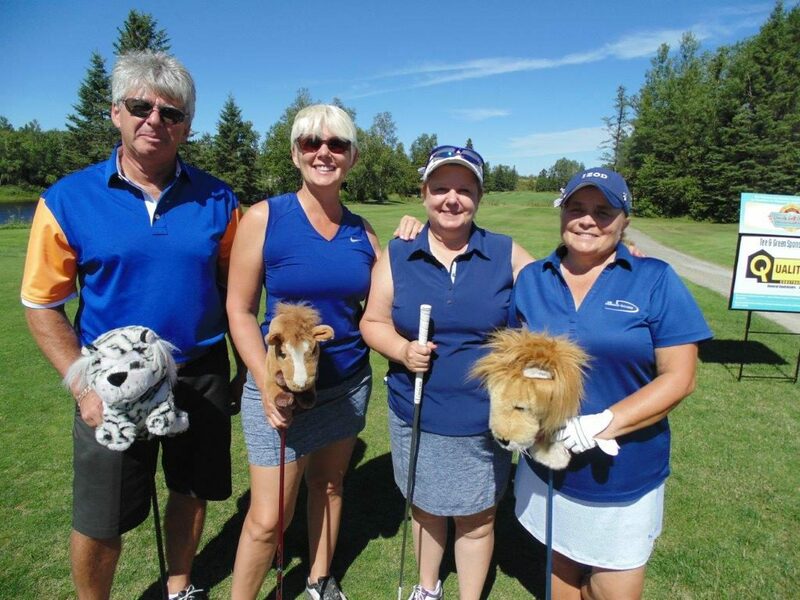 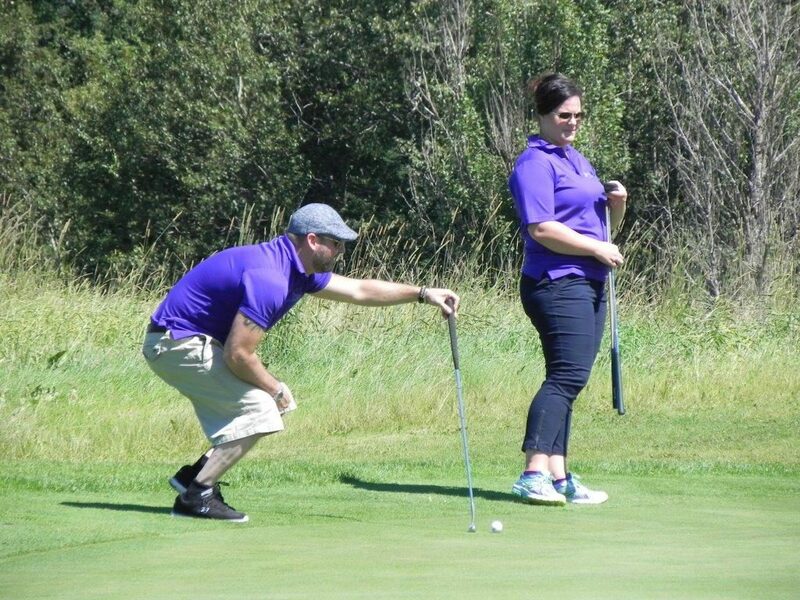 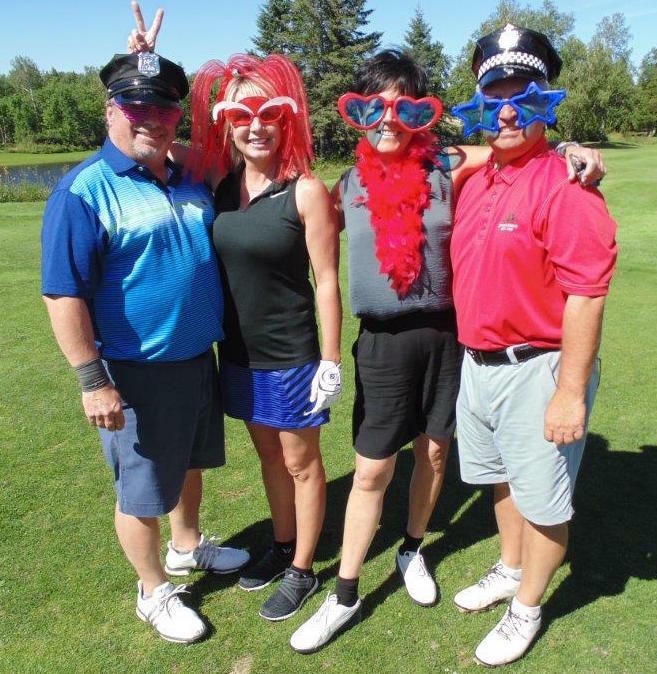 The John P Larche Charity Golf Classic is an annual golf event held each August at the Spruce Needles Golf Club, in support of the TADH Foundation. 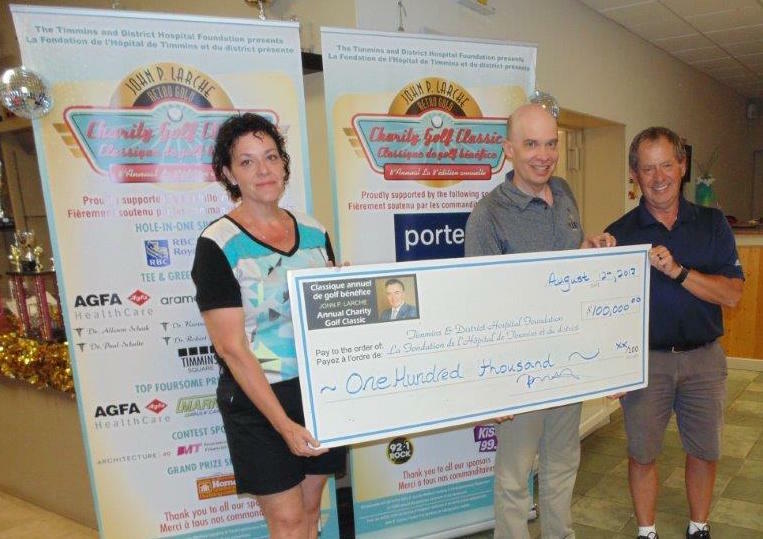 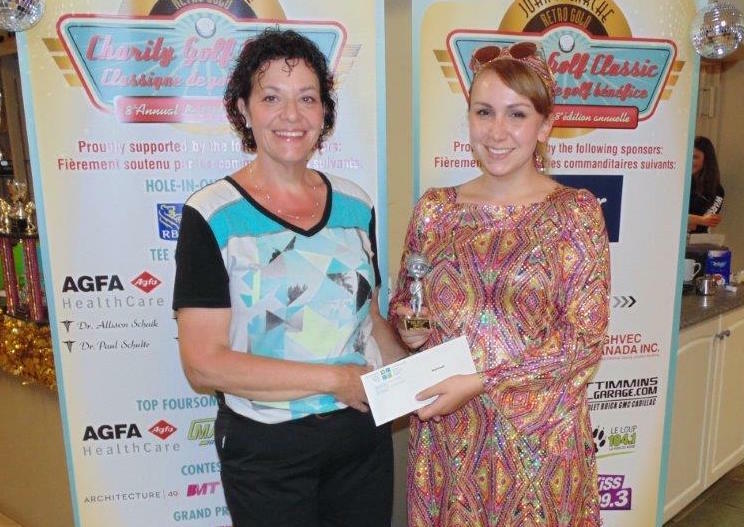 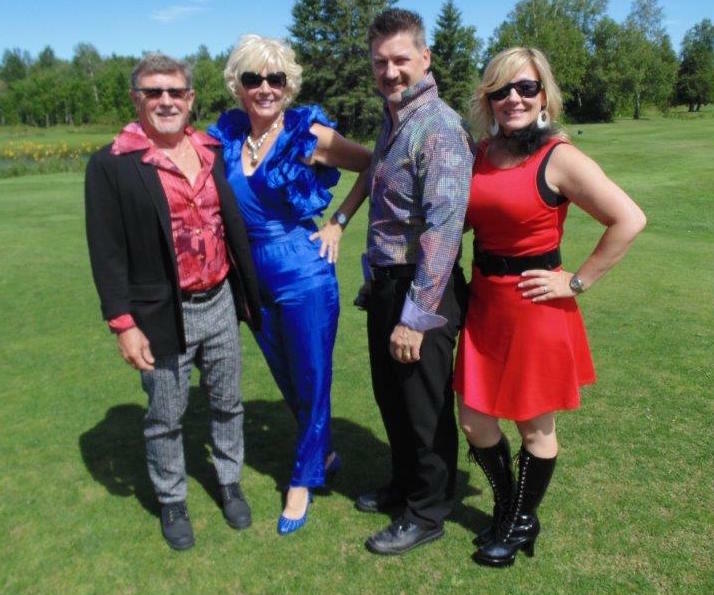 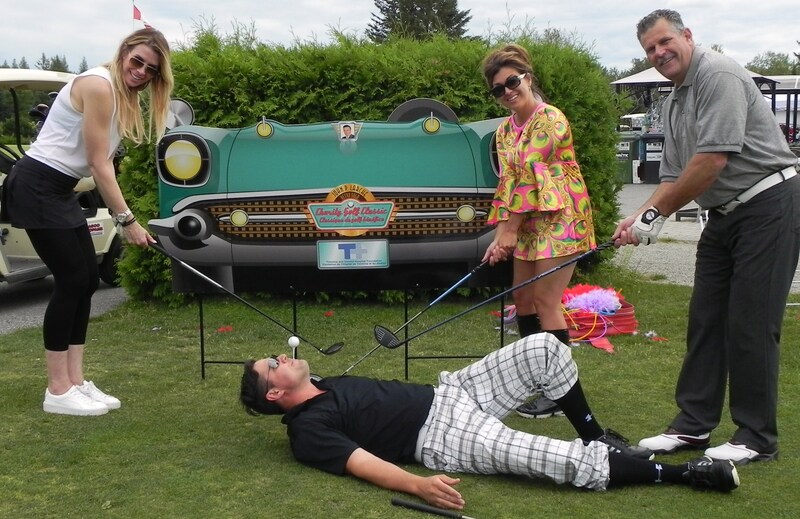 Since its inception, this fun golf event raised almost $1 million for program development and enhancements to the John P Larche Medical Imaging Department at TADH. 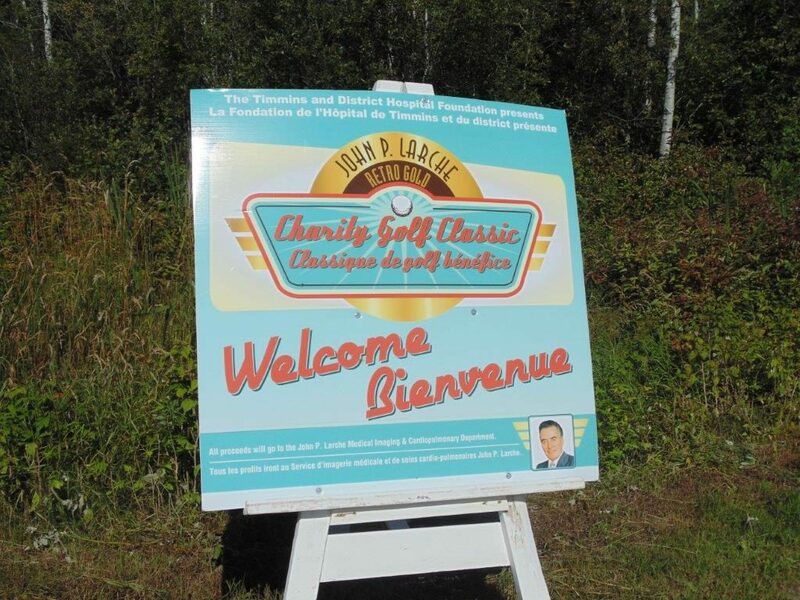 To register for the John P Larche Charity Golf Classic or to become an event sponsor, click here*. 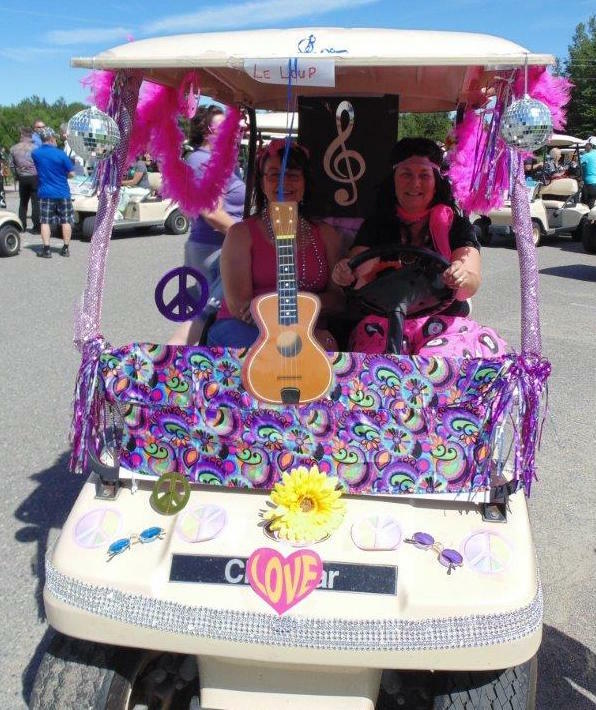 *Please note that you will be redirected to a new page which is handled by a third party.